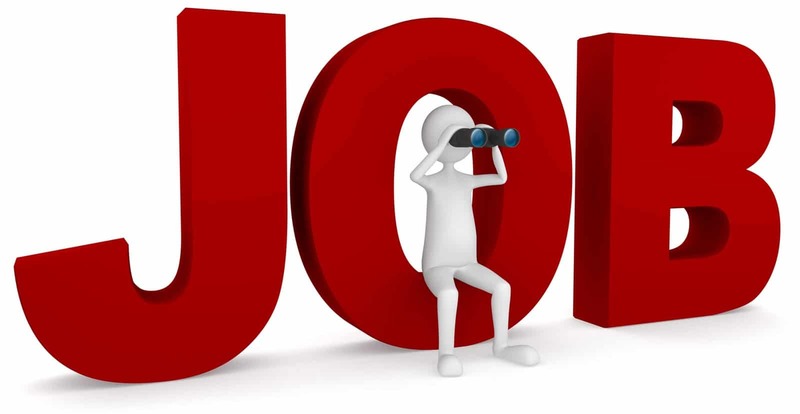 Only 40% of the engineering students are employable, revealed a latest study of the All India Council for Techinical Education (AICTE), HRD minister Prakash Javadekar said in the Rajya Sabha. 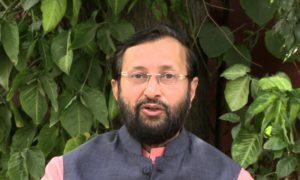 In a bid to improve this bleak scenario, the council has decided to introduce summer internships for at least 75% of the students and introduce updated model curriculum, Javadekar told the House. The Central Government is planning to improve the scenario and has set up a target of making at least 60% of engineering graduates employable in the next 5 years. To resolve the issue, AICTE would put up model curriculum on its website which will be updated on regular basis. The minister has also revealed that BEd colleges are asked to submit affidavits about the number of teachers, salaries, infrastructure etc after a large number of complaints about the quality of education. Around 6,300 institutions have given the feedback in this regard which were being analysed. 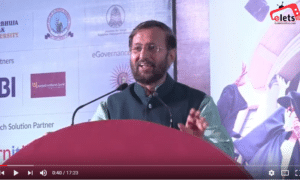 At the same time colleges which have not submitted the required details will soon get notices asking why action should not be taken against them, Javadekar said.